The European Society of Thoracic Surgeons (ESTS) will hold its 21st annual congress at the ICC Birmingham from the 25th – 29th May 2013. The five-day event is expected to attract around 1,000 delegates from across Europe. 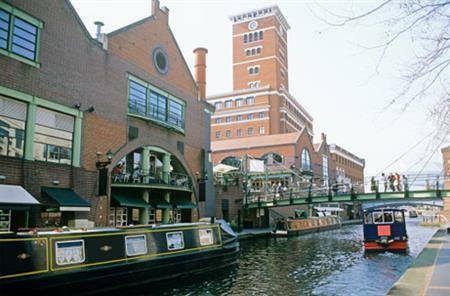 The British-American Business Council’s (BABC) annual Transatlantic Conference will be held at the International Conference Centre (ICC) Birmingham from 15 to 17 May 2013, bringing around 300 delegates to the city.